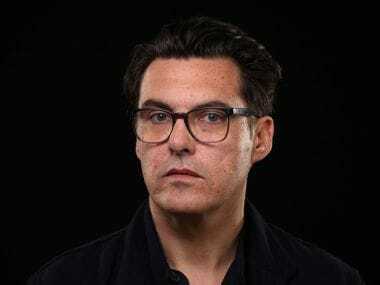 Joe Wright's last project on World War II, Darkest Hour, earned Gary Oldman his first Best Actor trophy at the 2018 Oscars. 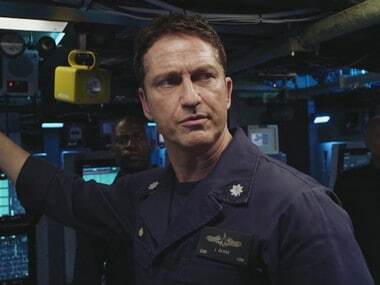 Anthony Mackie is known for his role as Falcon (aka Sam Wilson) in the Captain America as well as Avengers films. 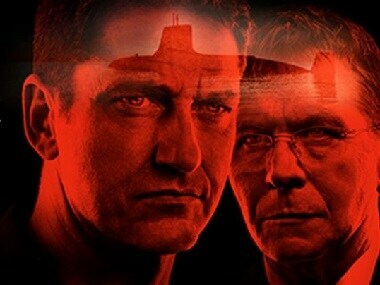 Hunter Killer is about the Russian President getting kidnapped by a rogue general and the US Navy SEALs stepping in to bring him back. 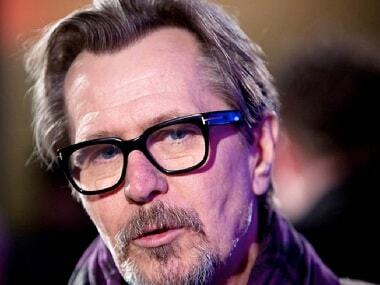 Gary Oldman will play the family patriarch in the film which is based on A. J. Finn's best-selling novel. 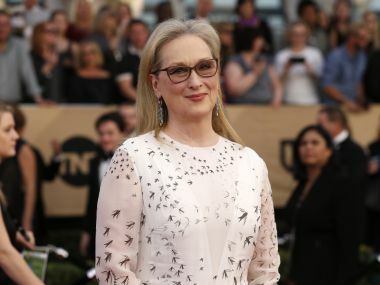 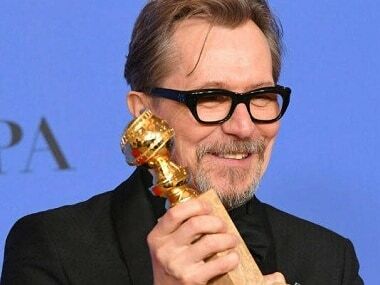 The son of Oscar winner Gary Oldman has defended his father after the actor's former wife's claims of spousal abuse resurfaced.